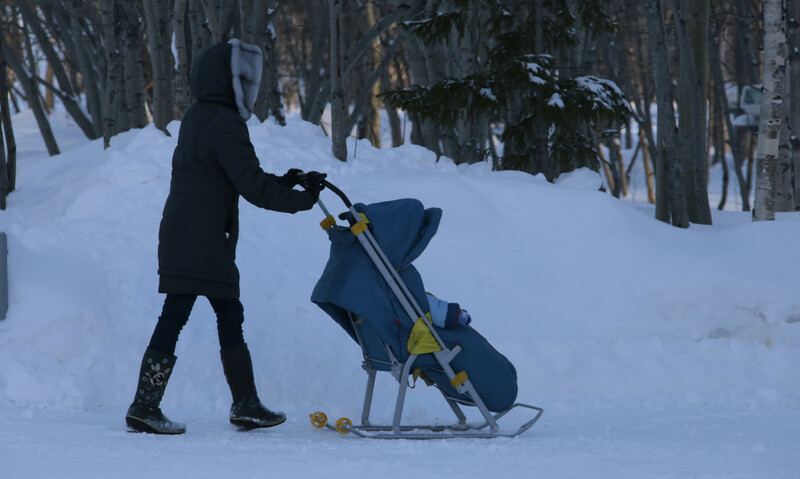 In the annual report on the state of affairs and prospects of development of the region the governor of Yamal-Nenets Autonomous Okrug Dmitry Artyukhov told that residents of the region through social networks often asked questions about housing for young families. People are anxious that, standing in the queue, they reach the age of 35 and lose the right for the subsidy. The task of the local authorities is to give the opportunity to young families, who want to live in Yamal, to receive own housing. According to Dmitry Artyukhov, two principal decisions were taken in this sphere. First, the total number of social payments was increased. Next year two-time bigger number of residents of Yamal will receive them than in 2018. Financing of the program will be three times increased. The funds will be enough in order about 2 thousand young families will be able to receive new apartments. And those residents of Yamal, who are in the queue for receiving of the subsidy on the federal program, will receive the opportunity to transfer to the regional queue. The size of the subsidy for young families will be increased as well – for purchase of new housing on primary market. The sum will grow from 30% to 40% of an apartment cost.